Treat’s Heating and Cooling has been serving Western Washington for over 40 years. We specialize in heating and cooling repair and installation. 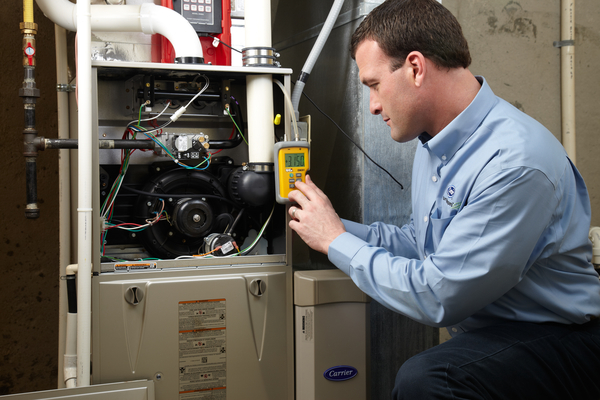 Whether you need a maintenance check, full repair or installation on your AC or furnace, Treat’s Heating and Cooling is able to meet all of your needs.